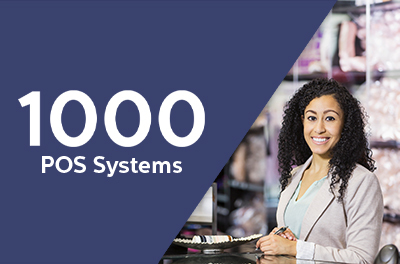 We are a leading software products company specialising in development and support of business software solutions for retail, inventory, accounting as well as payroll and HR. Development and support of business software products for accounting, inventory, payroll, point-of-sale and document management amongst others. Implementation and support of IT, e-security and business security measures, including consultancy, network design and management, technical audits and security management. Provision of technical expertise, software support as well as one-to-one and group software training services for users of our products. 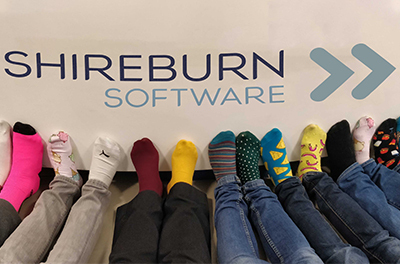 I was a Shireburn user a number of years ago, and when I wanted to upgrade the software I was using for my own business, Shireburn were the natural choice. Their offerings met my needs to integrate my sales function, and their support is still the best I’ve ever come across. Shireburn’s level of commitment, from the very first meetings to implementation and support is simply top-notch! Mum n Me is a leading local retailer for maternity, baby wear and accessories, as well as nursery items and toys. 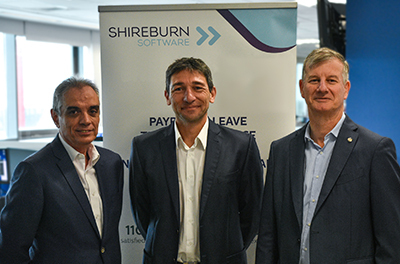 I was already familiar with Shireburn’s Payroll Solution so when the opportunity arose to evaluate the system we were using at the time, it made perfect sense to switch to Shireburn. We also opted to implement their Time & Attendance and HR modules as well as their online leave management solution. Their great team made this change very easy with their ongoing support and training! Infinitely Xara is a leading hospitality group, offering three superb palaces for your special occasion, each one quite unique and exquisite in its own way.